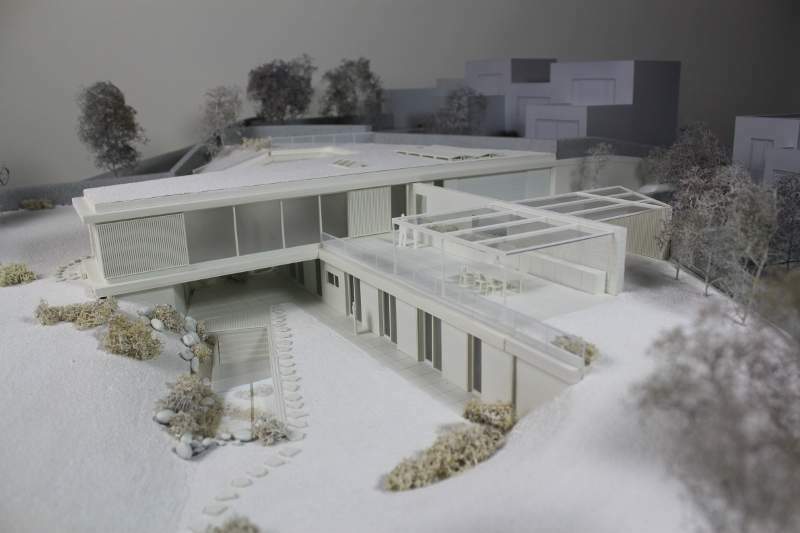 Welcome on the web sites of the PK model company, that is oriented on the modelmaking of the architectural models. 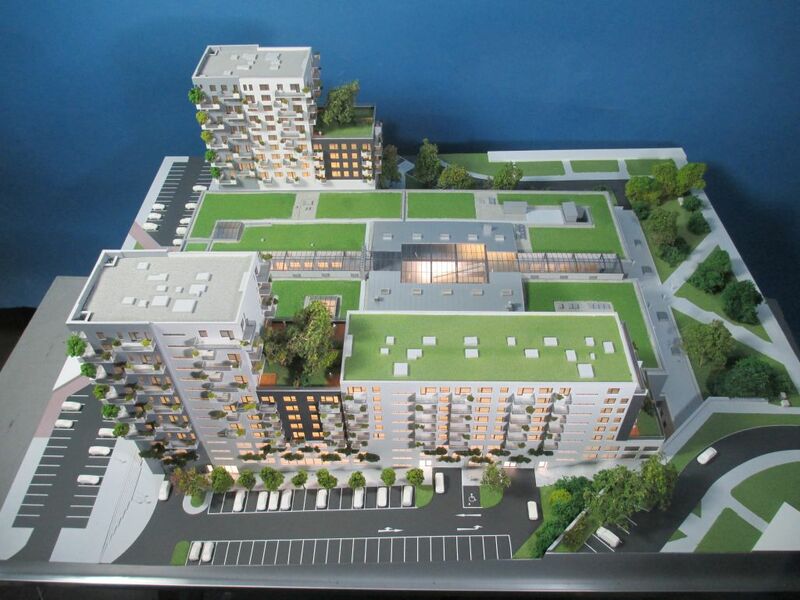 2019-02-28 - Model Top Rezidence Pomezí, 1:250, for KKCG Real Estate. 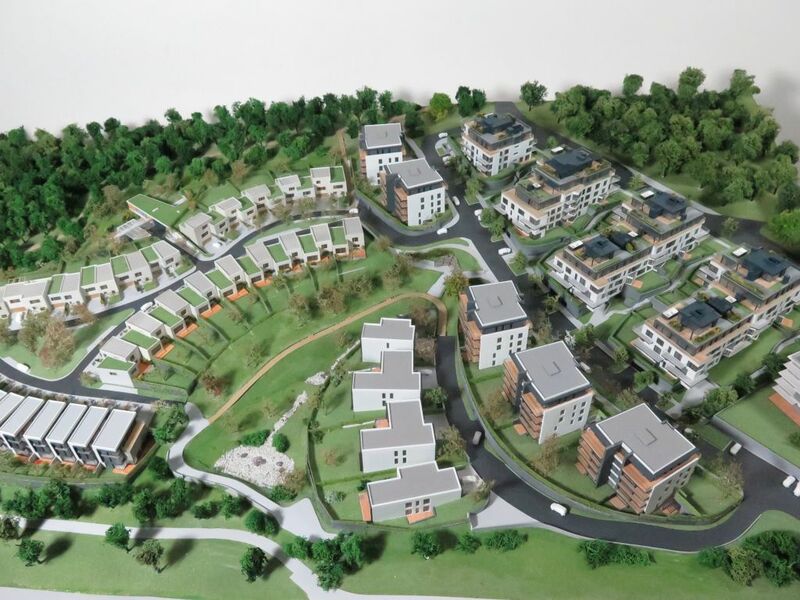 2019-02-28 - Flat-buildings Lužiny, 1:200, for Urban Developers&Investors. 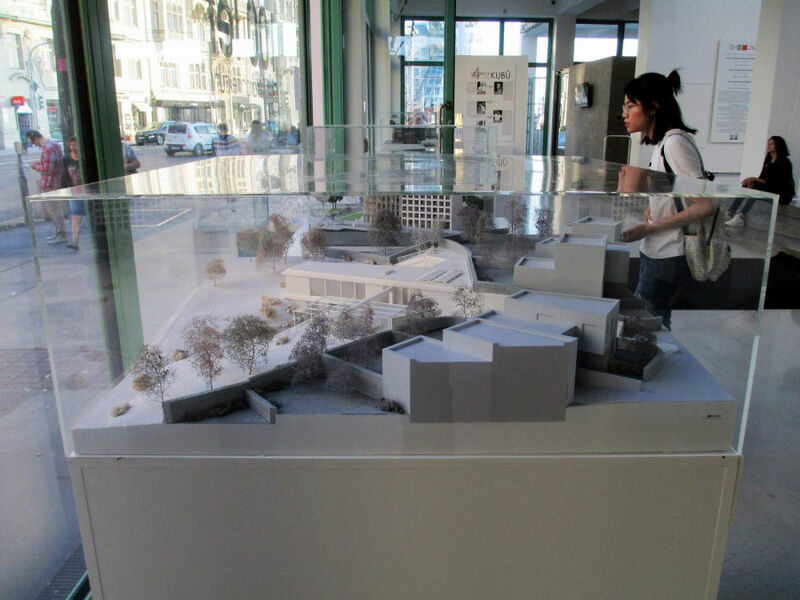 2018-10-19 - Models of the Ostrava House of Art and Methodist Prayer by architect K. Kotas, 1:100, for NPÚ v Ostravě. 2018-09-17 - Villa Bumerang, 1:67, for KKCG. 2018-09-07 - Project Butterfly Karlín, 1:300, for CMC Architects. 2018-03-13 - Project Element Letňany, 1:150, for Geosan Development. 2018-02-19 - Folding model for Art Cube project, Janáčkovo nábřeží in Prague 5, 1:25. 2018-02-19 - Collection of models for the Sýpka museum in Rokytnice v Orlických horách. 2017-11-07 - Vivus Uhříněves, stages 1 to 5, 1:300. 2017-11-01 - Archbishop's seminary in Prague Dejvice, state of 1927, 1:200, The Municipal District of Prague 6. 2017-11-01 - South Garden of Prague Castle, state before 1918, 1:250, Prague Castle Administration. 2017-03-01 - Model of The National Library of Technology, 1:200. 2017-03-01 - Model for Lesy ČR a.s., 1:200, author: Atelier CMJN Paříž, cooperation: AED Project. 2017-03-01 - Model Chata Kežmarok, 1:75, author: Architecti.cz. 2017-03-01 - Autosalon Škoda eMobility, 1:43.